Kelly Mahoney (formerly Kelly Powers) has joined CR Peterson + Associates as a sales specialist. Mahoney’s sales experience at Market Forge coupled with her knowledge of the many facets of the foodservice industry, provide her with a unique skill set ideal for this position. Mahoney’s work will focus primarily on end-users in education and healthcare. She will grow CR Peterson’s presence as the leading resource for foodservice solutions within those industries. Prior to joining CR Peterson, Mahoney worked for Market Forge where she held the title of National Sales Manager. 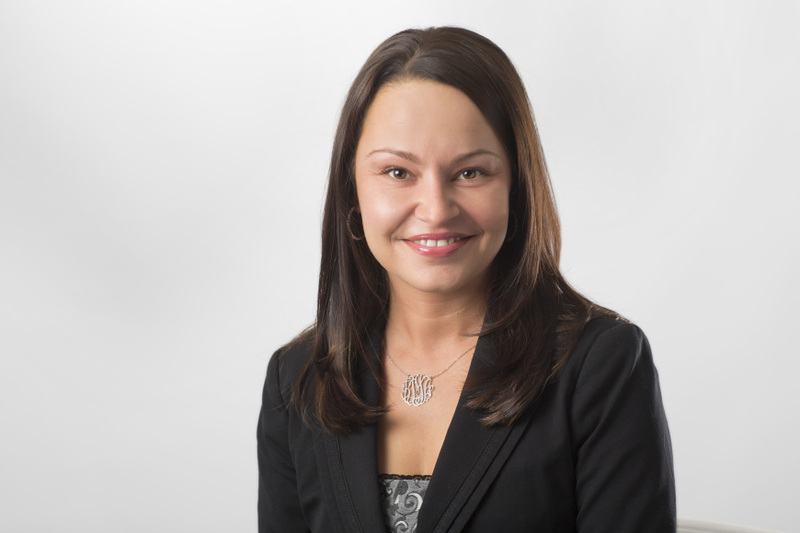 During the 14 years she spent at Market Forge Kelly gained experience in various positions throughout the company but excelled in sales and customer support.